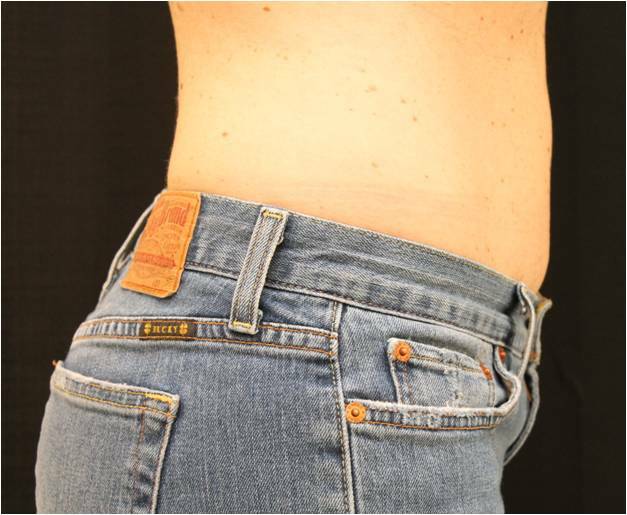 This is a 50 year old female who couldn’t get rid of the excess fat of her belly and love handles with exercise. 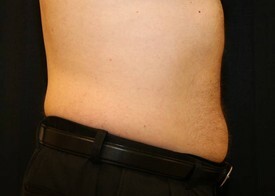 She had one Coolsculpting treatment to the love handles and abdomen and she is shown before and 2 months afterward. 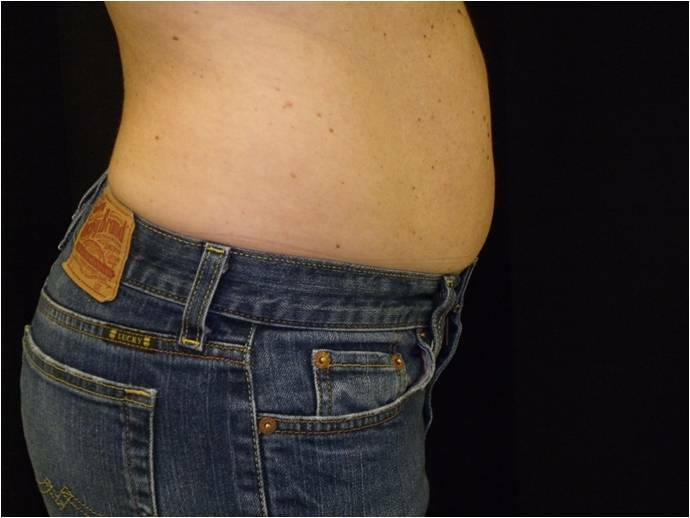 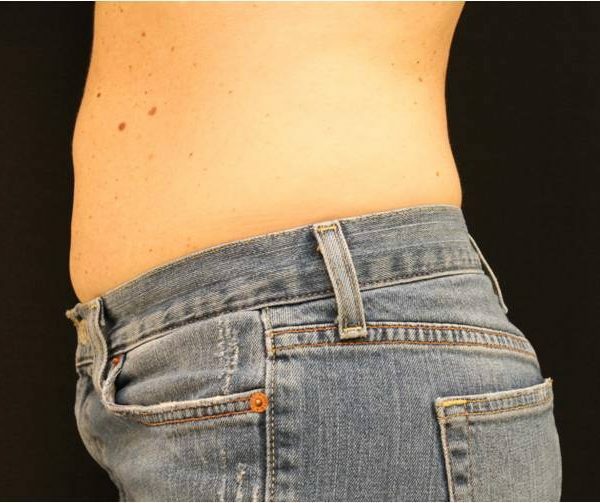 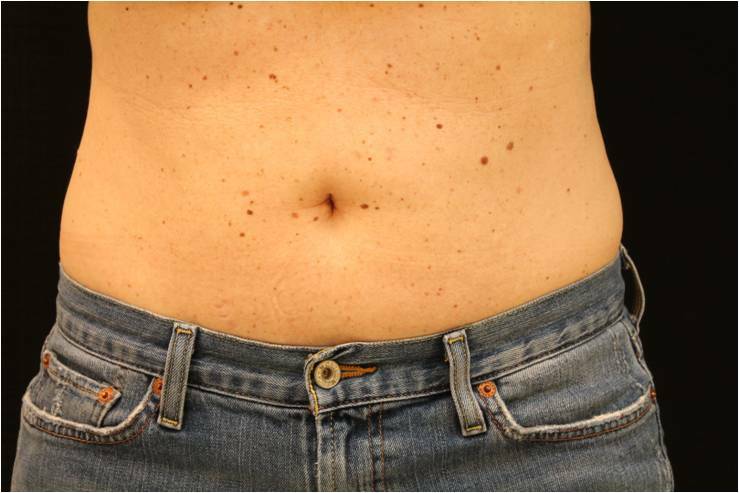 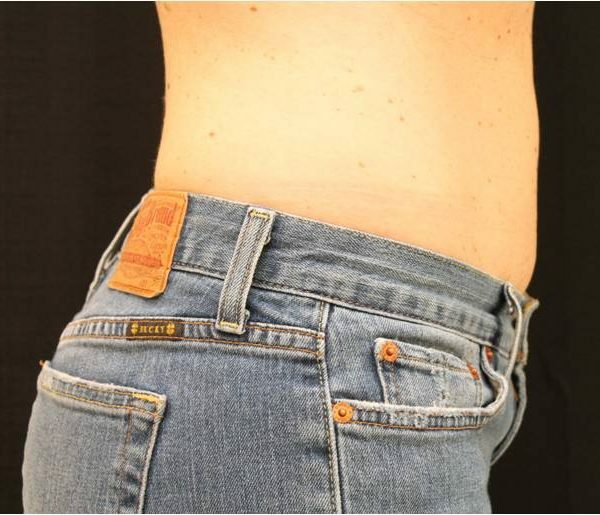 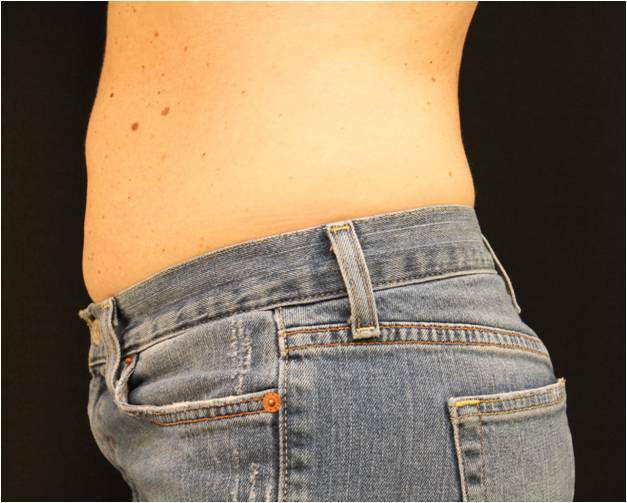 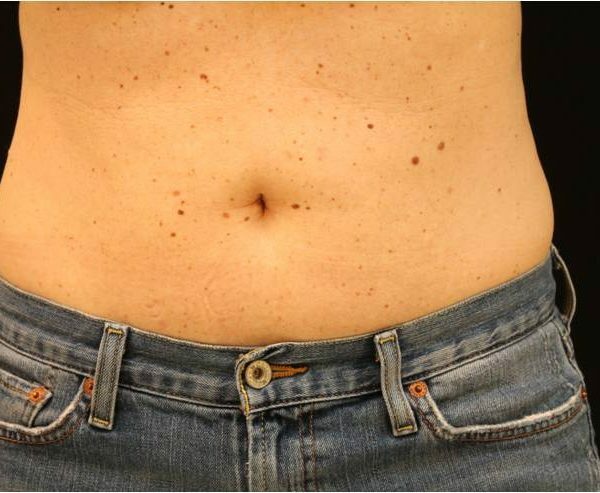 This is a 46 year old female who was unhappy with the the excess fat of her lower belly. 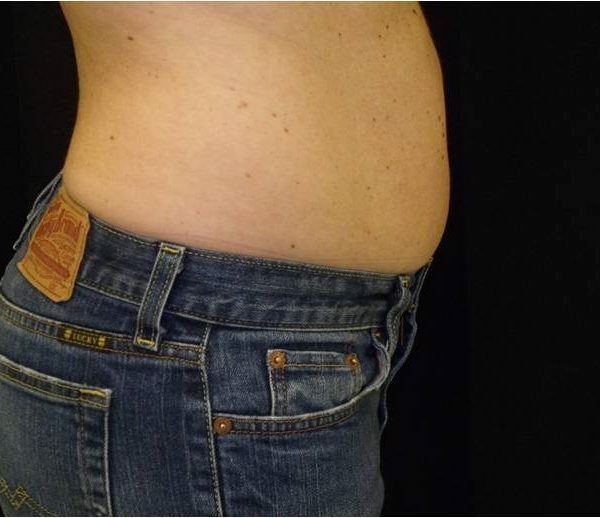 She underwent one Coolsculpting treatment to this area and she is shown before and one month later. 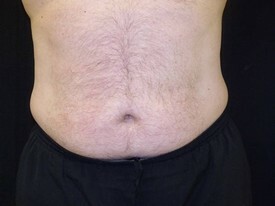 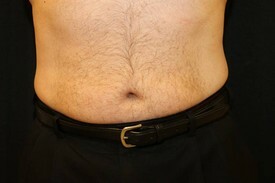 This is a 46 year old male who wanted to slim down his abdomen and love handles. 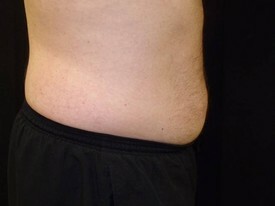 After just one Coolsculpting treatment to those areas, he has seen amazing results after 3 months!